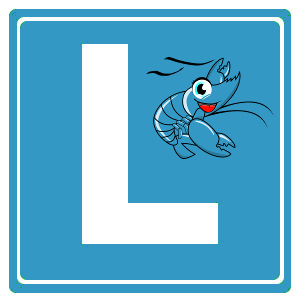 Aquí está una nueva versión de Gambas2. La meta de esta versión es mayormente hacer que el componente GTK+ funcione con GTK+ 2.18, por ejemplo con las distribuciones recientes de Ubuntu 9.10 o Mandriva 2010.
gambas programs will act as usual. on whether the project is a component or not. * NEW: Add support for Ukrainian language. * BUG: The hour hand follows the minutes now in the Clock example. * BUG: Compute the gambas installation directory correctly in all cases. * BUG: The thousand separator is only printed between digits now. * BUG: Control.Reparent() works correctly now. * BUG: Frame label inherits foreground color correctly. * BUG: Add the GNU LGPL 2.1 license file. not the first one only.